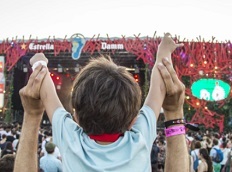 More and more families take their children with them when going to a festival to share their passion for good music. 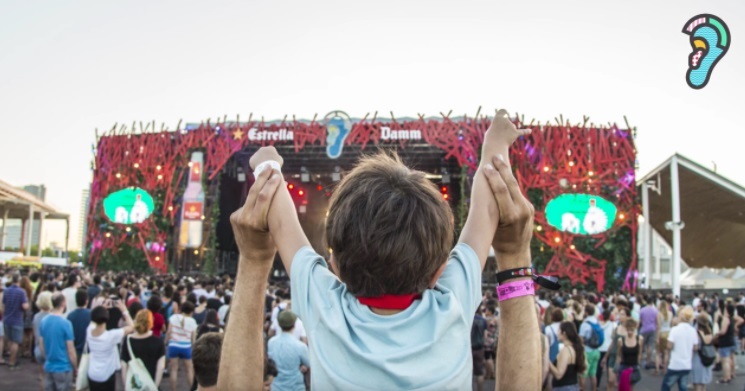 Cruïlla Festival is all about family atmosphere, because it’s quiet, no crowds and their billboard is electric and diverse but always of high quality. You will pay no entrance till the age of 15, is’t this a great incentive to share family pleasure at a great price? There are different types of tickets for the festival, it’s up to you to see which one fits best your budget. 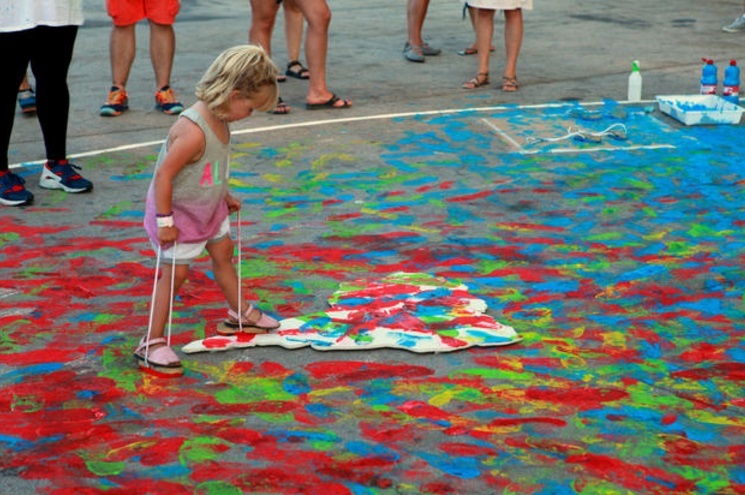 If you are going with children, we recommend the Sunday as this day is mostly dedicated to the them. 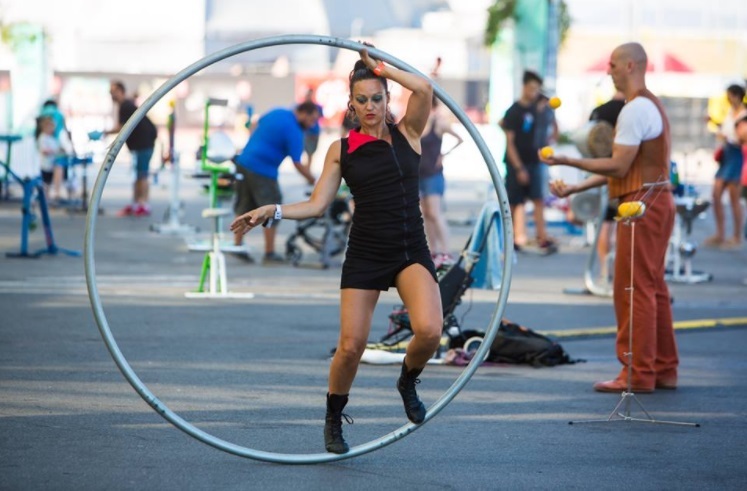 Beyond the concerts that finish at 10 pm, the festival offers a day with activities for children with a circus, workshops and more. Cruïlla is as well a music festival that becomes a space that helps some entities with a social spirit to spread their messages and work. 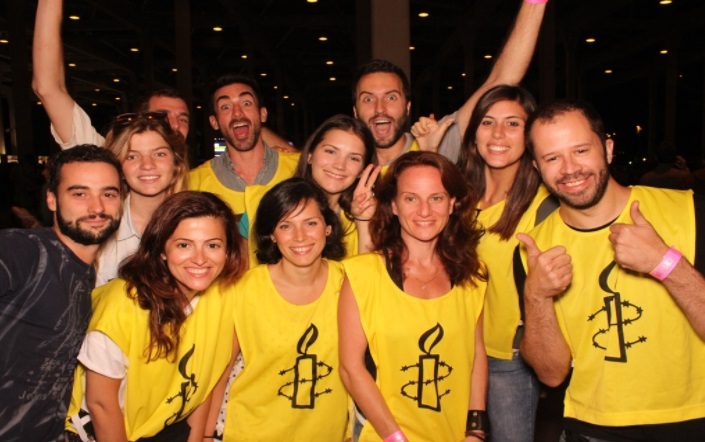 The close relationship between the organisation and Amnesty International makes it possible of making donations when buying tickets. 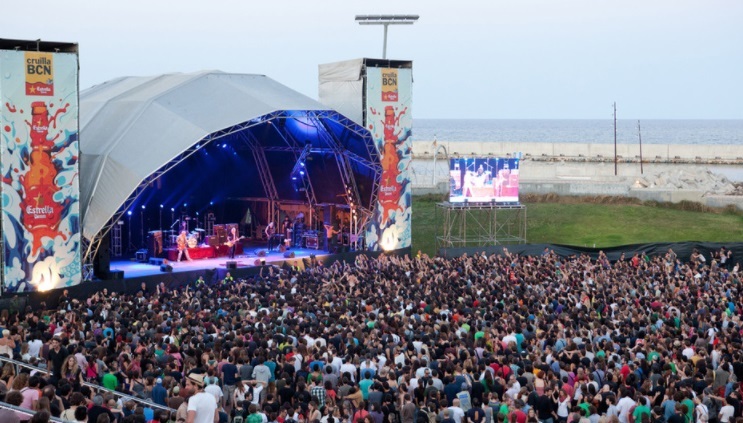 In addition to the days of the festivals we welcome and spread the activities of Oxfam, Som nit (project to prevent drug use), Aldees Infantils, FETS and Surf help. Book your familial room now!